I grew up on the semi-rural outskirts of Melbourne, went off to college with Church Army when I was 18 and have been in full-time ministry ever since being commissioned in 1976. Twenty-seven years ago I had a clear calling to come to Tasmania as Youth and Education Officer for the Diocese. 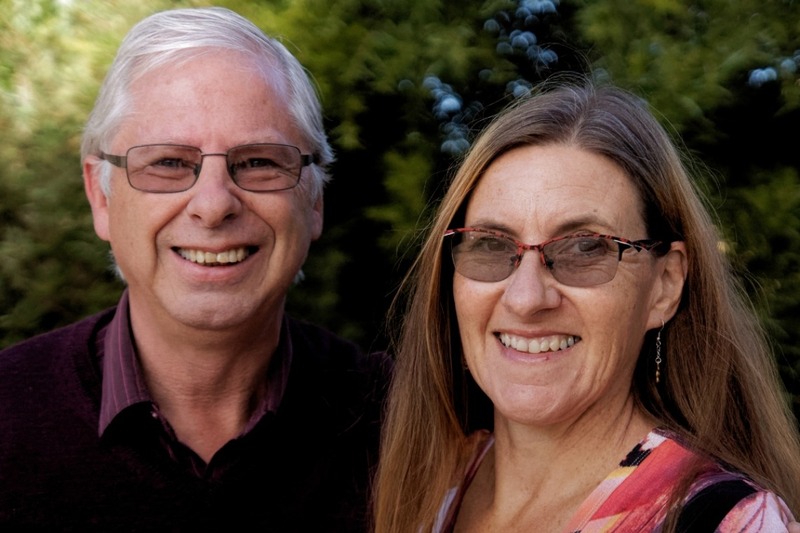 After a period of time I was ordained and together with Wendy have served in the parishes of Georgetown, Beaconsfield and at Port Sorell/ Latrobe in Tasmania. At Beaconsfield we became part of the BCA family. We loved working with BCA and the pastoral care was just excellent. We felt cared for and really valued that people were praying for us. We have been at Port Sorell/Latrobe for the past eight years. Wendy and I had been praying about our future when I felt the call to King Island. The church community of King Island have been without someone for three years now. The faithful, loyal congregation of about 20 have been doing a great job. My first priority is to visit all members of the congregation, hear their story and get to know them, their spiritual journey, hopes and dreams for the church and their ministry possibilities. I will also go and see those people who used to go to church as well as the ones who never go to church. It’s a very important part of my ministry moving forward. Wendy is keen on art and craft so she wants to integrate into the community doing some of those things. I enjoy a bit of fishing and plan on getting alongside men that way. You can be praying a lot of things for us as we make the move to King Island. It’s a huge transition and we leave behind our two children and five grandchildren. Pray as we settle in and make contacts. An essential part of our work will be growing the congregation – we trust and pray that in God’s timing this will happen.